Sounds like… the masters of “emo” and math-rock re-inventing themselves once again. 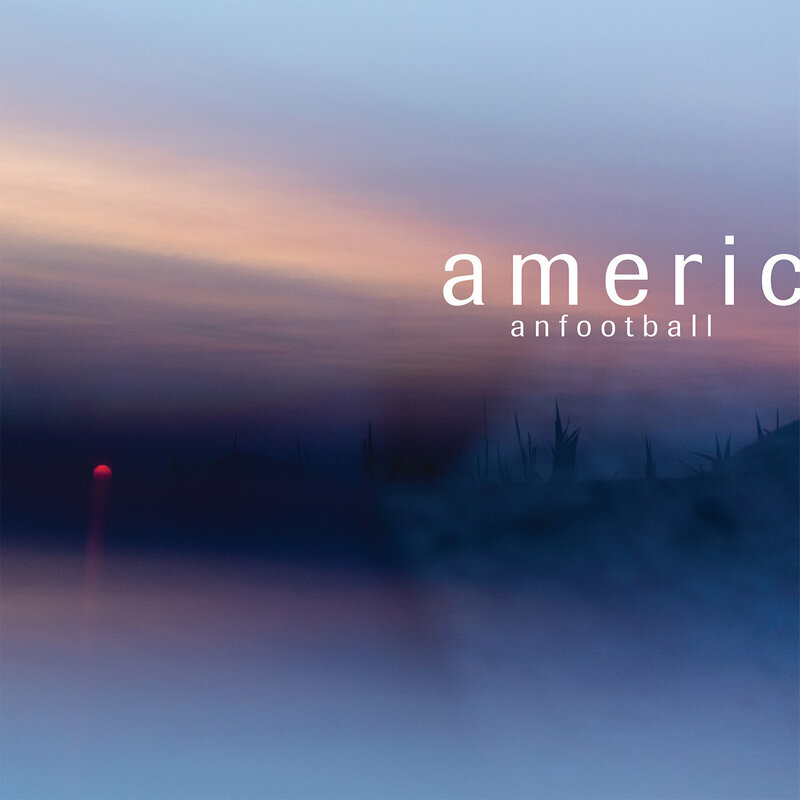 Free from the shackles of the ‘comeback record”‘which kept American Football‘s second LP – and first in over 15 years – from being anything more than a solid, welcome return, the Chicago, Illinois quartet are back and ready to blow us away. LP3 is stunning right from the opening xylophone hits on the epic Silhouettes, a track which perfectly sets the scene of this at once both thickly layered and yet atmospheric record. The band have pushed beyond the sound that defined their debut masterpiece LP1, turning to Shoegaze to create the follow-up it truly deserves. 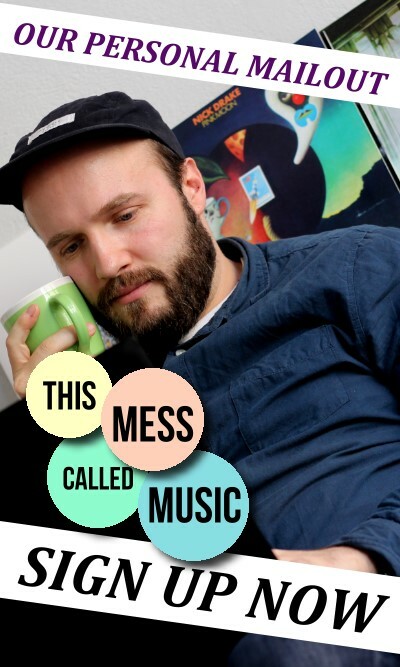 Sounds like … an exciting and fresh sounding take on indie rock. Welcome to WWAY Health, the new care program London-based singer Nilüfer Yanya introduces in a robot-like voice. The mellow elevator jazz in the background creates a convincible setting for the beginning of ‘Phase One’ of the program tackling anxieties and paranoia. ‘We worry about you, so you don’t have to’ is the slogan. Nilüfer’s debut album is more than just a piece of music. It is a conceptual work of art and a satirical comment on advertisements promising to improve the recipient, when the real question is why even do we have to improve. Sounds like … a monumental stadium rock revelation. Sometimes the context of its production can play a crucial part in understanding a record. 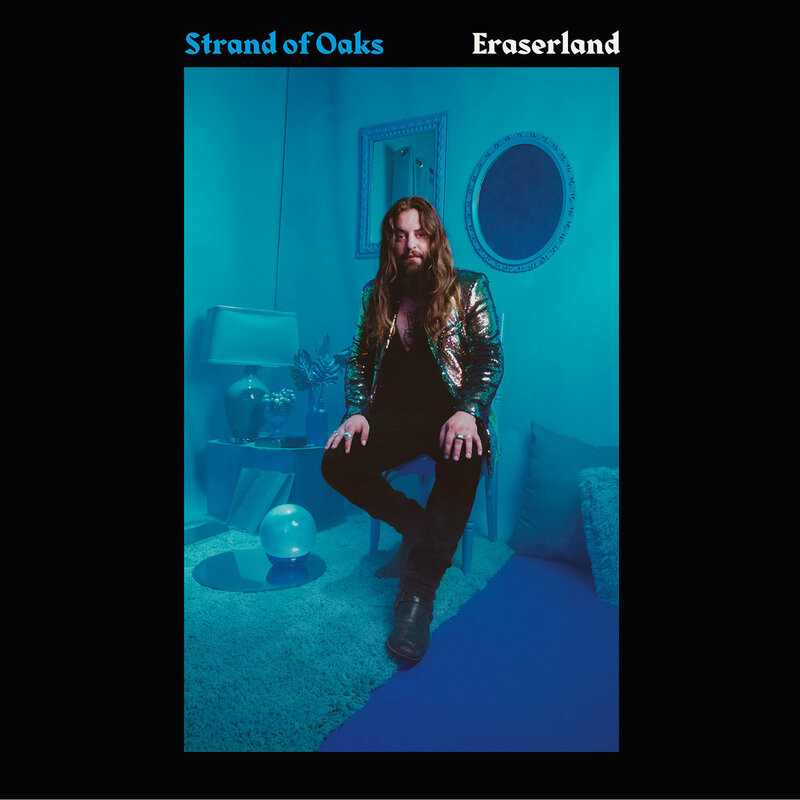 In the case of Timothy Showalter, the Strand Of Oaks leading man, his new album Eraserland is nothing less than a question of life and death, it feels. Following 2017’s Hard Love Showalter was burned out, ready to give up and left questioning his own existence. Concerned for his own well-being the songwriter decided to go on a spiritual pilgrimage to the Jersey Shore. To end his existential doubts he luckily got some help from his good friends My Morning Jacket who – in a therapeutic way – ‘forced’ their friend to head back into the studio. Carl Broemel messaged Showalter and informed him that Bo Koster would be soon be on a two week break from his tour with Roger Waters and they would all be free to meet in Louisville to make the next Strand Of Oaks record. Showalter spent the following weeks on the beach doing a mental tearing down-to-the-studs. At the end of this story stands Eraserland – his most ambitious and best record so far. Sounds like … a synthetic ‘Spirit Of Eden’ that celebrates the artist’s independency. It took Sascha Ring almost twenty years to get himself into a position where his abstract idea of electronic art pop is fully embraced by fans and critics all over Germany and beyond. 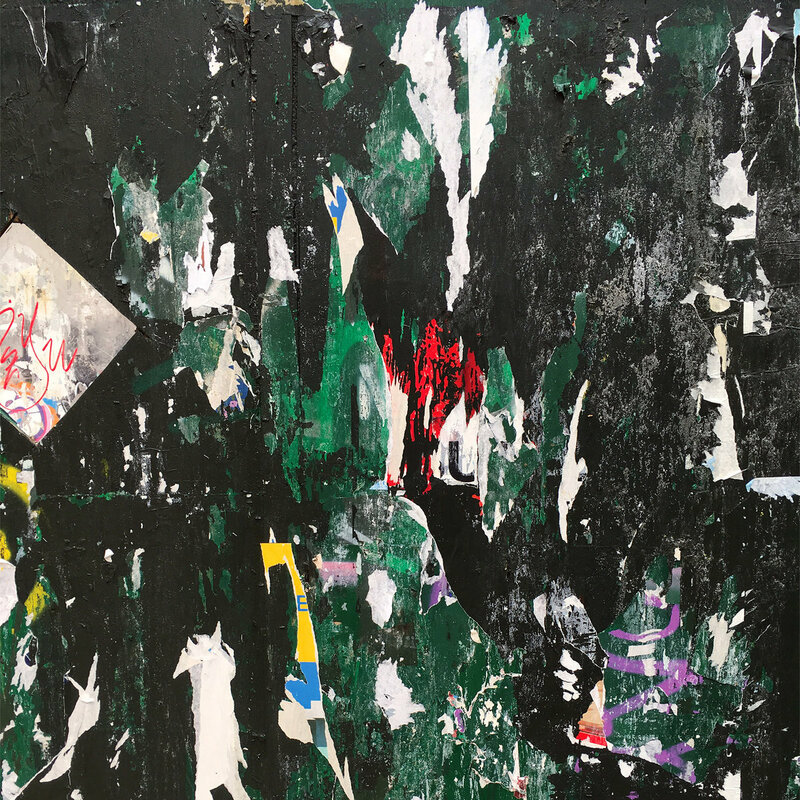 By now, Apparat really is a household name in that sector and his fifth full-length is a testament of that earned confidence and artistic freedom. Being part of Moderat played a crucial part here. Not only did the teaming-up with Modeselektor helped him to build up a huge following but their slightly melancholic post-techno pop with hit appeal freed LP5 from any commercial expectations. This album’s not aiming for big crowds and huge festival stages, it’s a personal record that allows Ring to play with sounds, structures and emotions by his own rules. 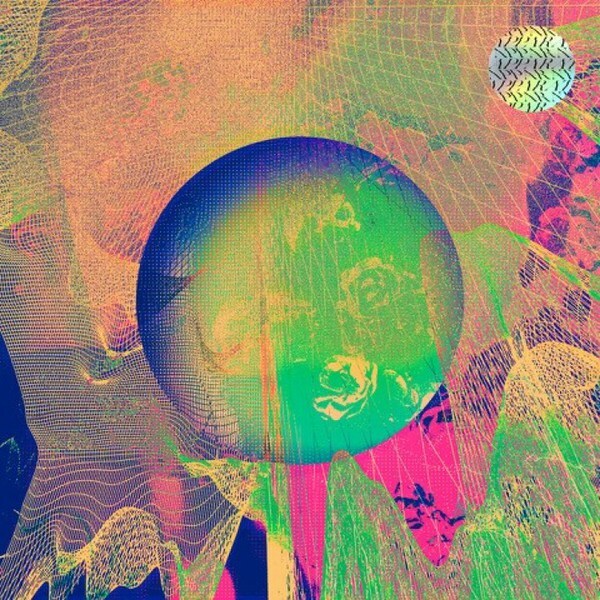 It partly feels as if the new Apparat album is a dark-twisted take on chamber synthpop that prefers an intoxicated intimacy over the obvious hits. Sounds like … smoking a cigarette and reading a good book while the world is going up in flames. The End is here! Four years passed since the Los Angeles based producer Henry Laufer aka. Shlohmo dropped his electronic RnB infused LP Dark Red. The follow-up is a somewhat apocalyptic piece. ‘It is vaguely about the end of the world, but from a viewpoint of smoking on the couch during the extinction event’ the artist says about his work – a description that could not fit better. With retro synthesizers and amps Shlohmo creates a lingering feeling of doom and the impending dystopia. Yet amidst the chaotic and cacophonic tunes of the opener Rock Music songs like We Sat In A Car give away that there might be a glimpse of hope on the horizon. 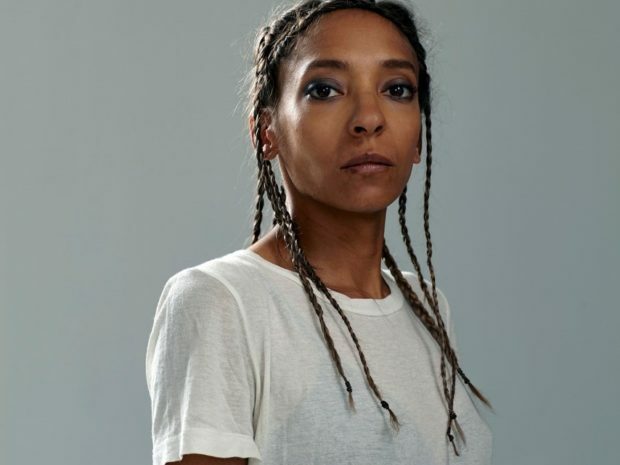 The gentle piano melodies and lo-fi quality make the track sound as if it was recorded years ago – or as if it was a radio signal from the last survivors on earth.